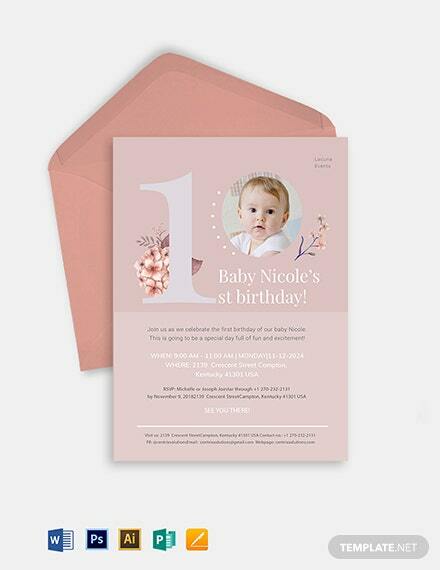 When a child comes of age, it’s nice to have a fitting celebration for reaching this milestone in the person’s life. 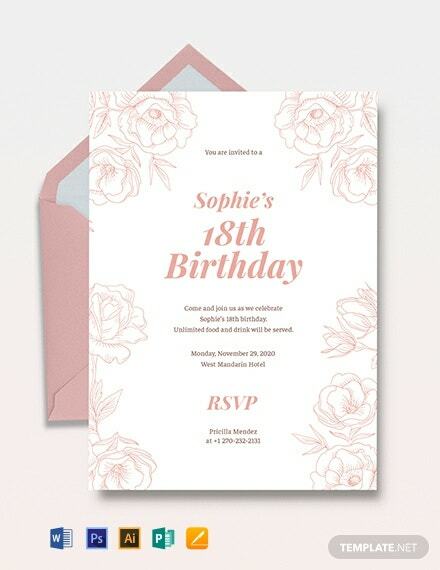 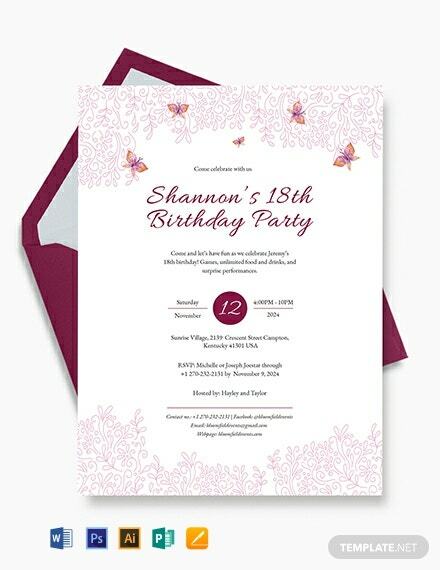 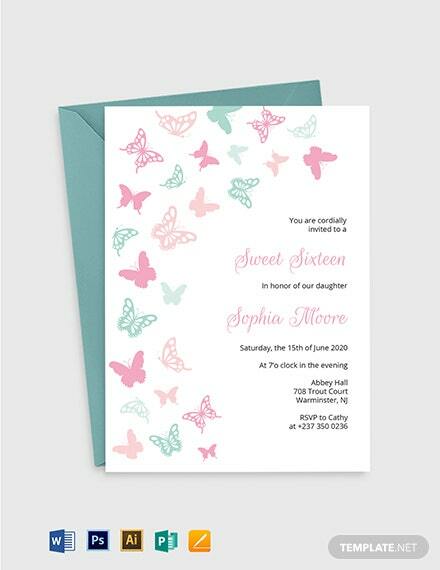 If you are planning a party for someone who is now of +More legal age, then let us lessen your hassle and worry with the help of this 18th Birthday Invitation Template. 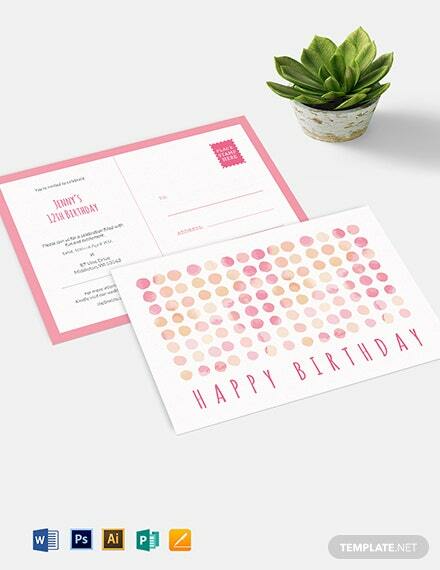 This template comes in a beautiful and sophisticated design that the celebrant and guests will surely love. 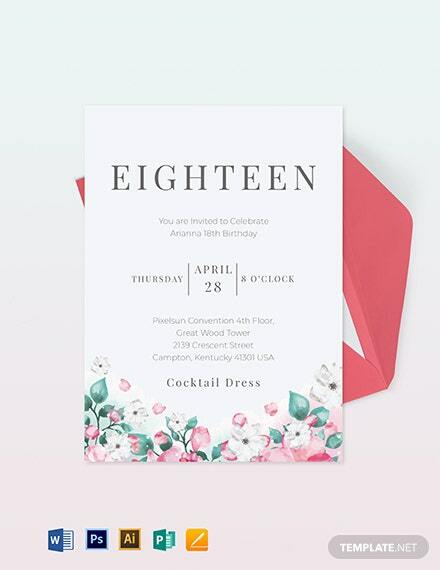 This is layered and grouped with scalable vectors and pre-made content, making it quick and easy for anyone to make this template match certain styles and preferences. 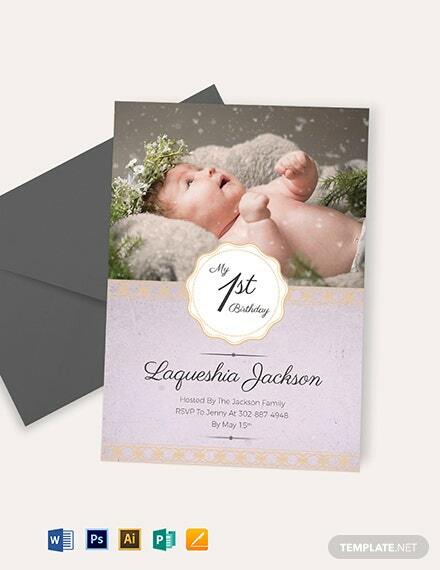 It’s also fully customizable using different design formats such as Illustrator, or Adobe Photoshop. 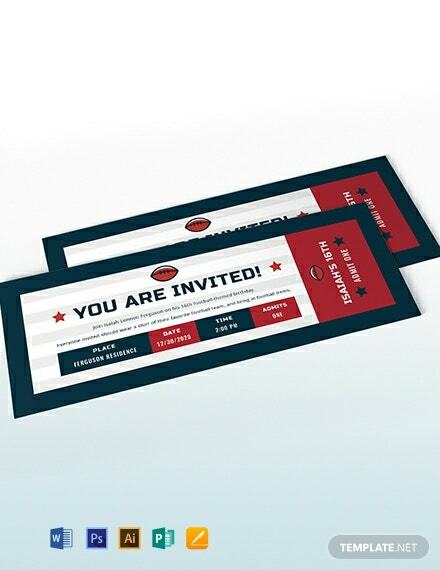 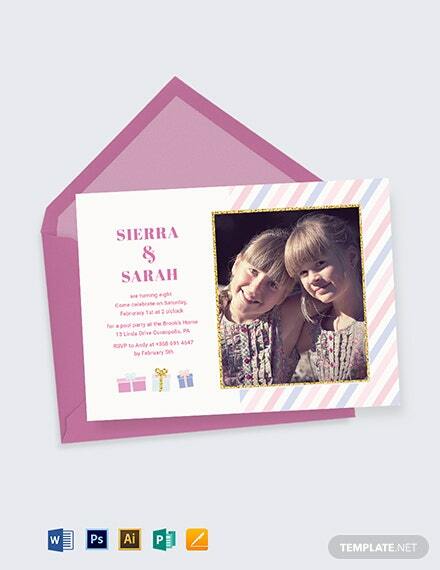 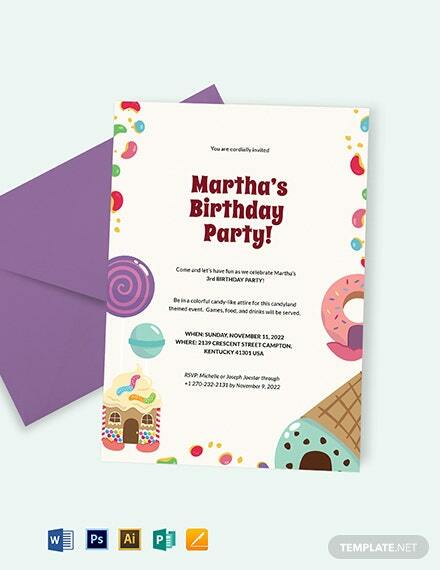 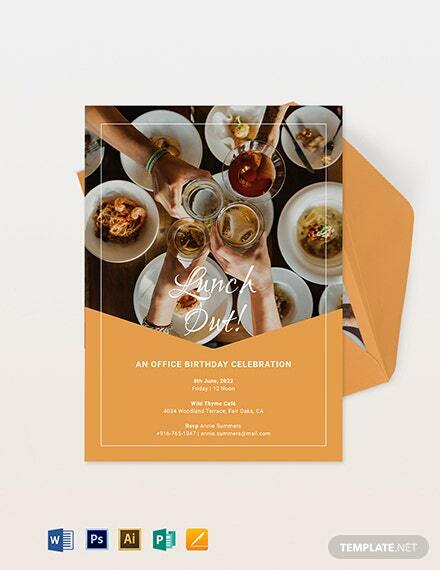 Download now and start crafting your invitations with ease!